If you’re following my netlabel tracker you’ll already know I’m constantly on the prowl for high quality music that’s released under Creative Commons. About once a week I share a link and a brief review of bands, producers and record labels who graciously give away their art for free. Be sure to keep up to date by following me on Facebook, Twitter or RSS. There’s been 7000+ downloads of my mixes which vary from Ambient soundscapes, through electronica, IDM to fairly pounding Techno. Hopefully you’ve downloaded all my podcast mixes. If not, you can download them here. I’m kicking off 2011 with an all Netlabel mix! 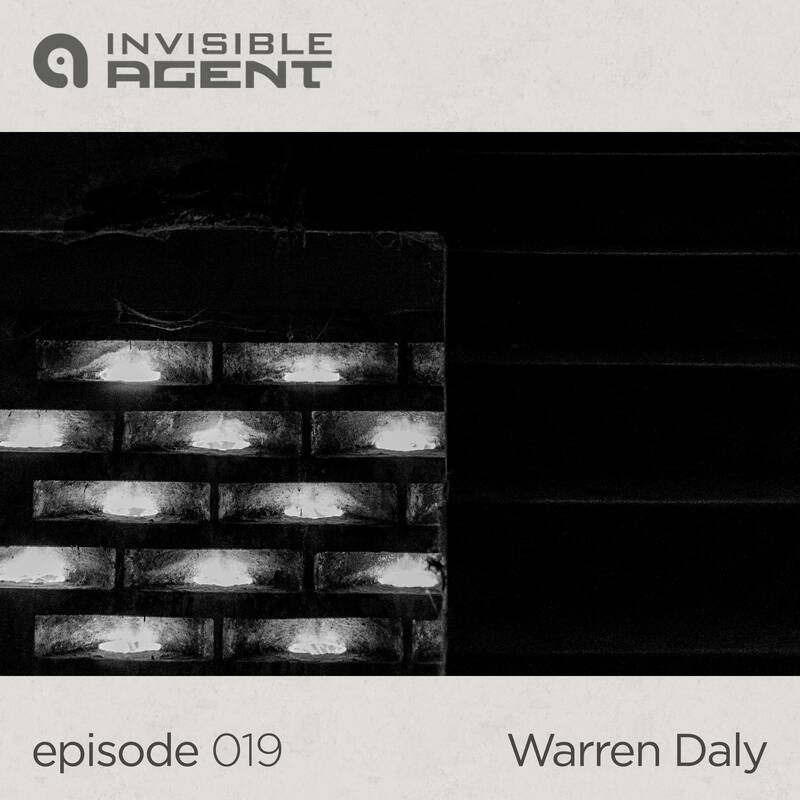 Yes, that’s right folks, 1 hour of netaudio bliss in this AgentCast. I can assure you, every beautiful piece of music in this mix is released free and is as high (or higher) quality as any commercial releases. If you don’t believe me, download the mix and have a listen. If you’re new to Netaudio, you’ll be pleasantly surprised.